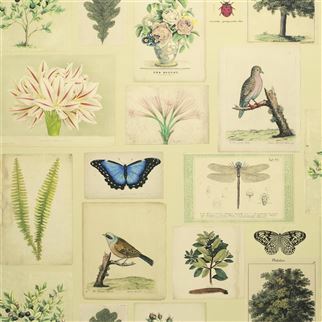 John Derian is renowned for his distinctive decoupage style of mixing classic imagery and motifs with his keen eye for detail, the world over. 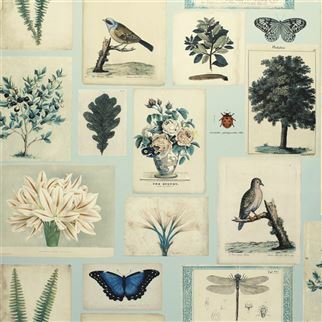 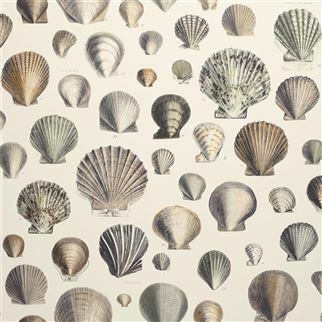 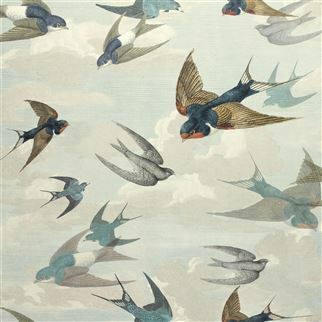 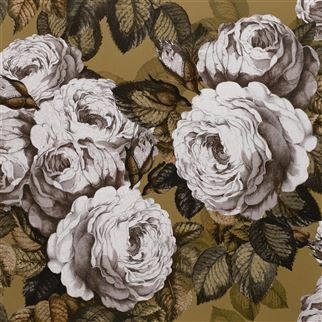 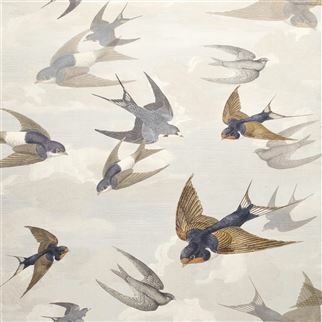 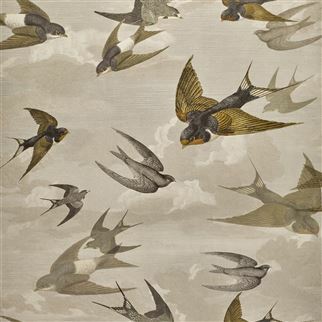 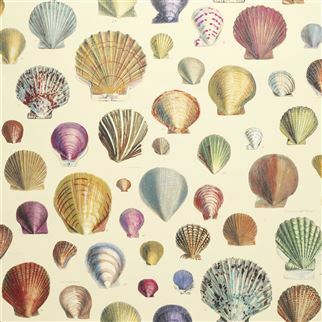 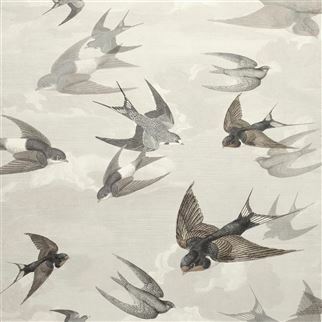 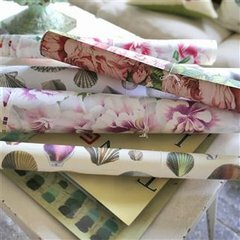 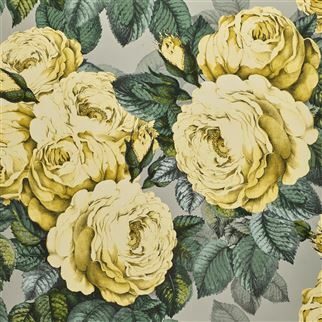 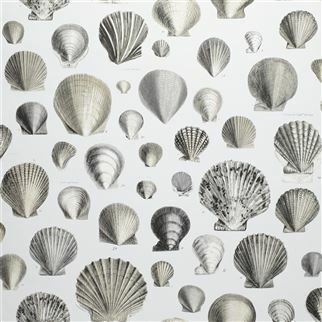 With private access to his extensive archive of vintage decoupage prints, comes an entirely endearing and exquisite new collection of wallpapers that are wonderfully evocative of memory and feeling. 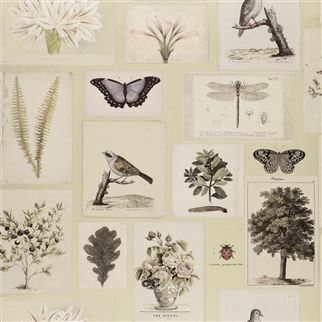 A versatile collection that perfectly reflects Derian's extraordinarily beautiful, aged aesthetic, with intricate botanical illustrations, romantic florals and vintage prints.